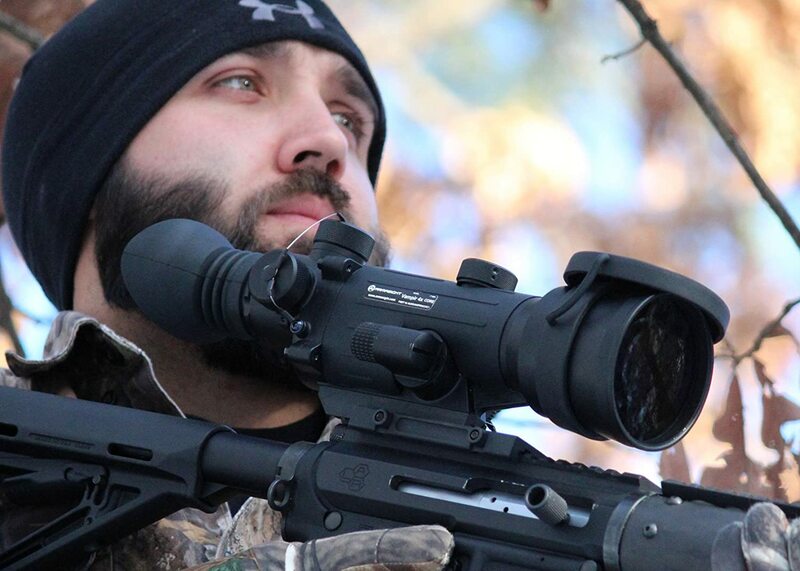 12 Thermal imaging is an alternative to traditional night vision. 15.1 What are you planning on using it for? 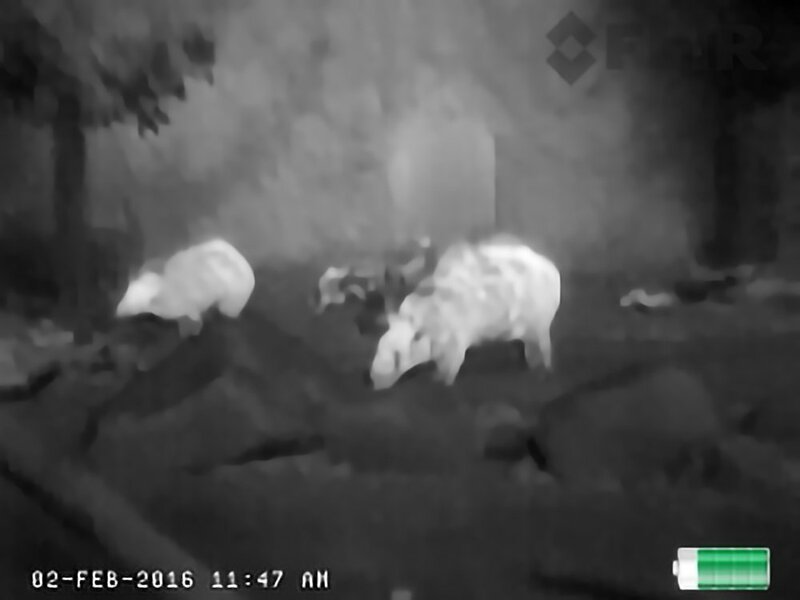 15.2 Will you be using your night vision for observation close up or are you concerned about distance? 15.3 How much are you prepared to spend? 15.4 Export restrictions outside of USA are something to consider. Mounts to standard Weaver rail. This common rail system means that you may not have to spend extra on a rail system. 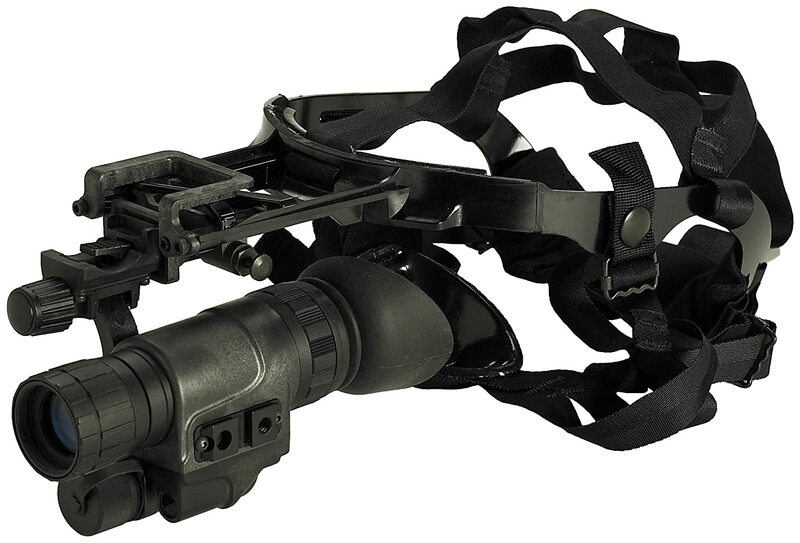 Can be worn like a headlamp and it features a flip-up design so you can pick and choose between night vision and regular vision with ease. 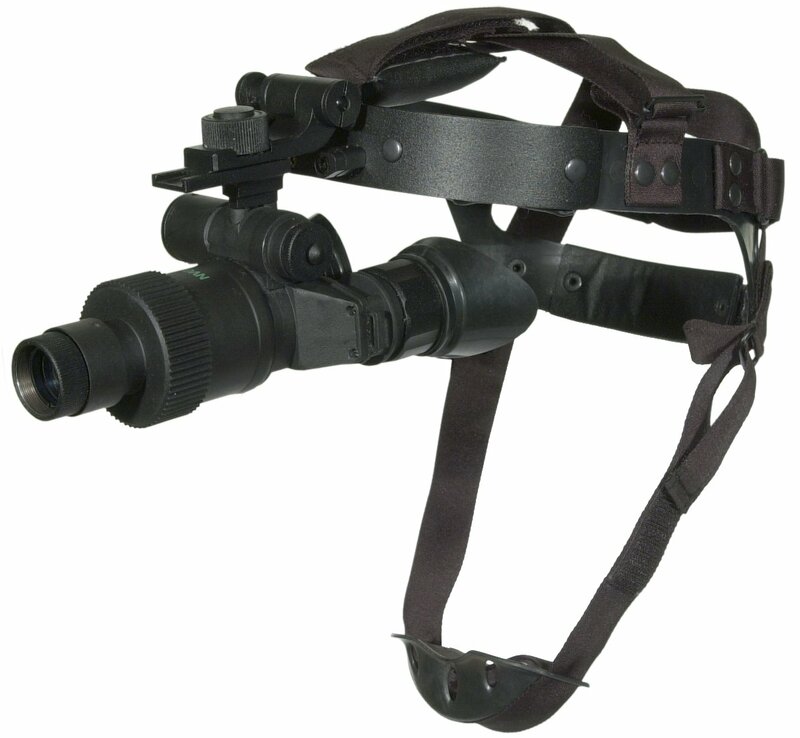 Can be mounted on a helmet, worn like a headlamp, handheld, or mounted on a weapon! Totally shockproof and submersible meaning this is made to withstand combat style situations that most of us will hopefully never experience! 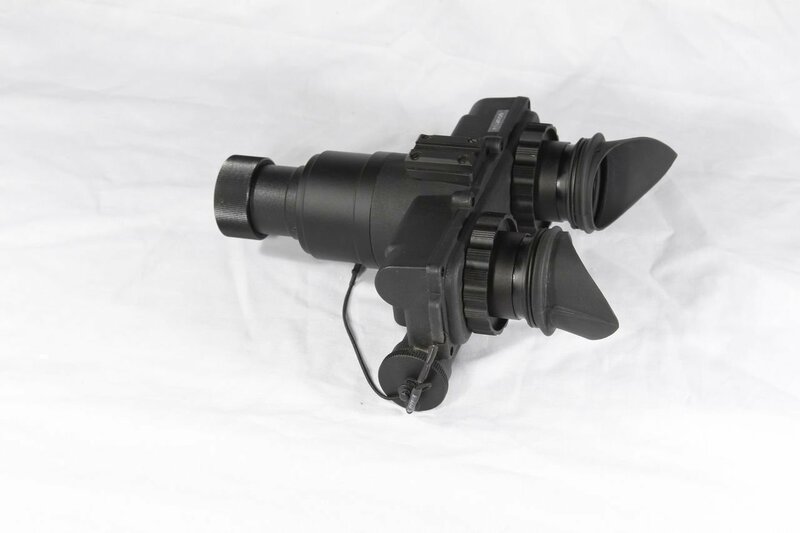 1X magnification but if mounted on a weapon it adds night vision capability to whatever scope you have so this means if you have a 5X scope and add this, you suddenly have a night vision scope. This is a great thing because you can easily remove this and use your scope during the day. 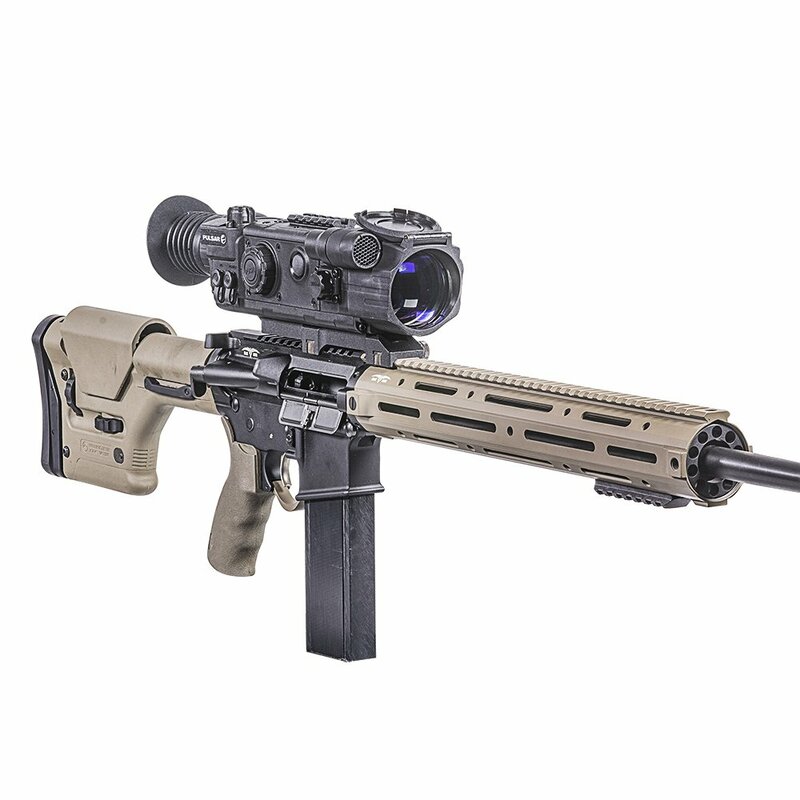 A lot of rifles that have night vision scopes on them become limited use rifles because the scope cannot be used during the day and blocks your sights. Has a low battery indicator but this just means that you need to change your battery in 15-30 minutes. This gives you some time but not much. 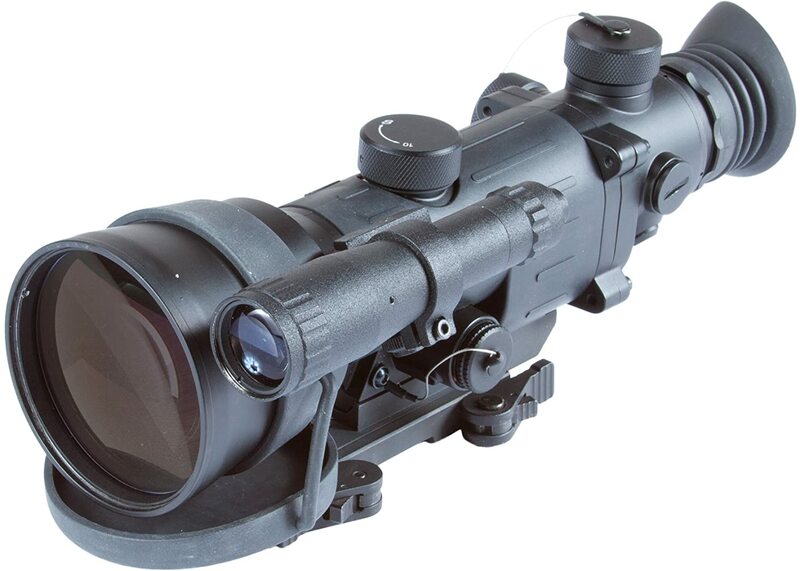 This scope is designed to provide superior medium to long range vision under harsh circumstances. 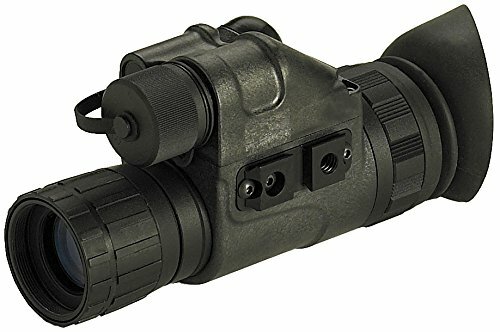 If you hunt a lot and want some night vision capability, then this is a scope to consider. 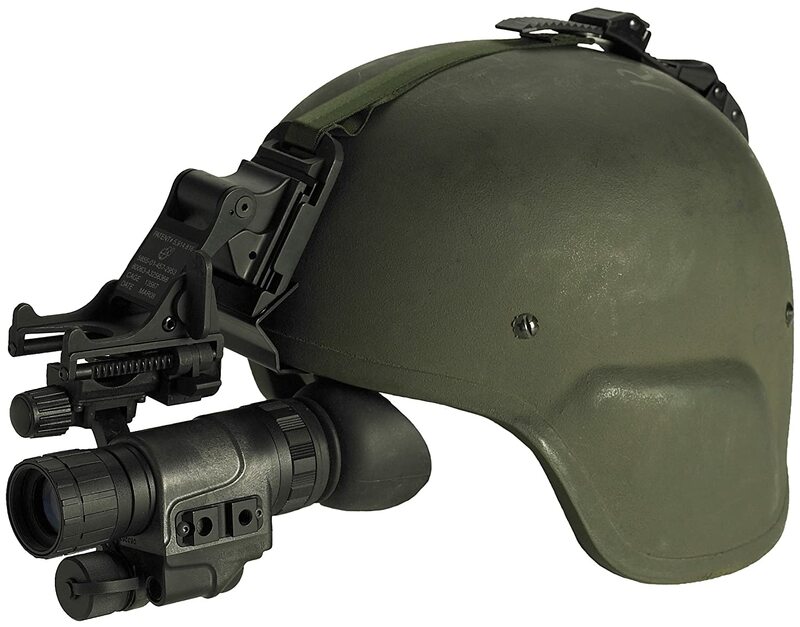 Video out capability means you can use this as a live-action night vision camera. 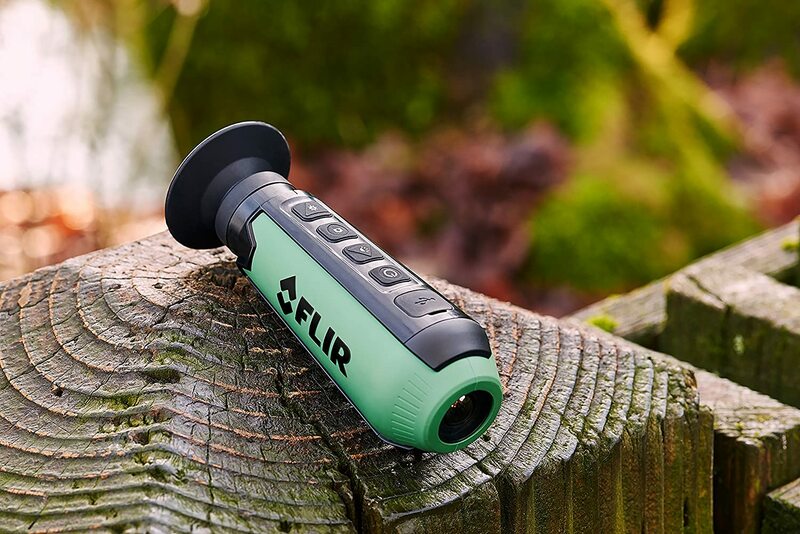 You can also record directly to an SD card inserted into the monocular. Operates on 4 AA batteries (not included). I like it when things run on the most common battery sizes. You can manage to keep some AA or AAA batteries charged up, but odd sizes and button cells are a real challenge. 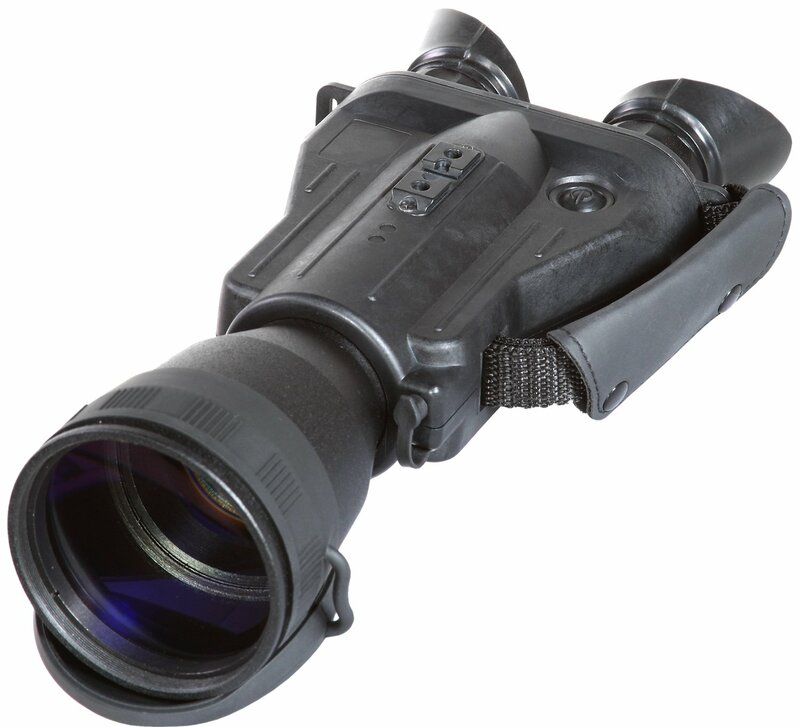 Digital technology means the monocular can be used for daytime viewing as well. 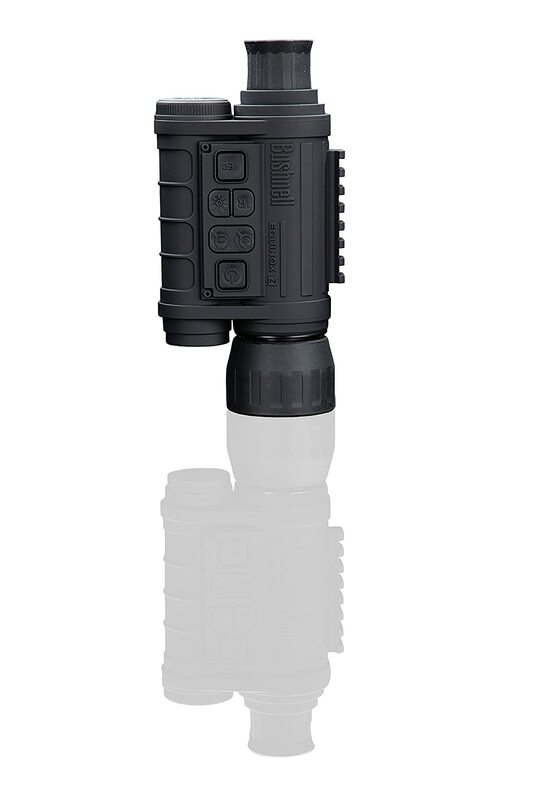 This monocular comes in three different sizes at varying costs. 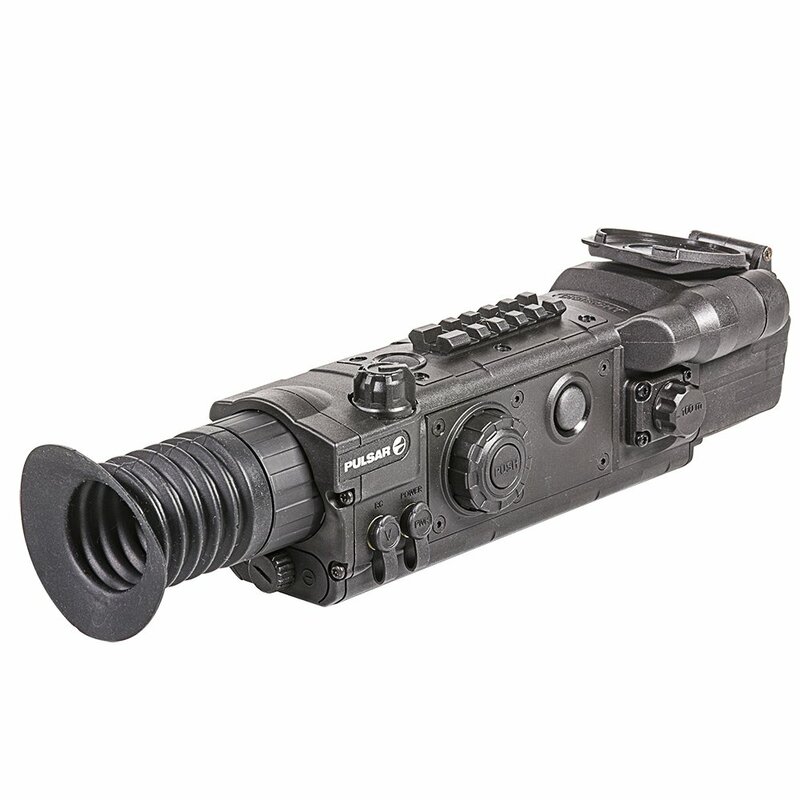 The 3 x 30mm version allows you a night vision range of 500 feet. 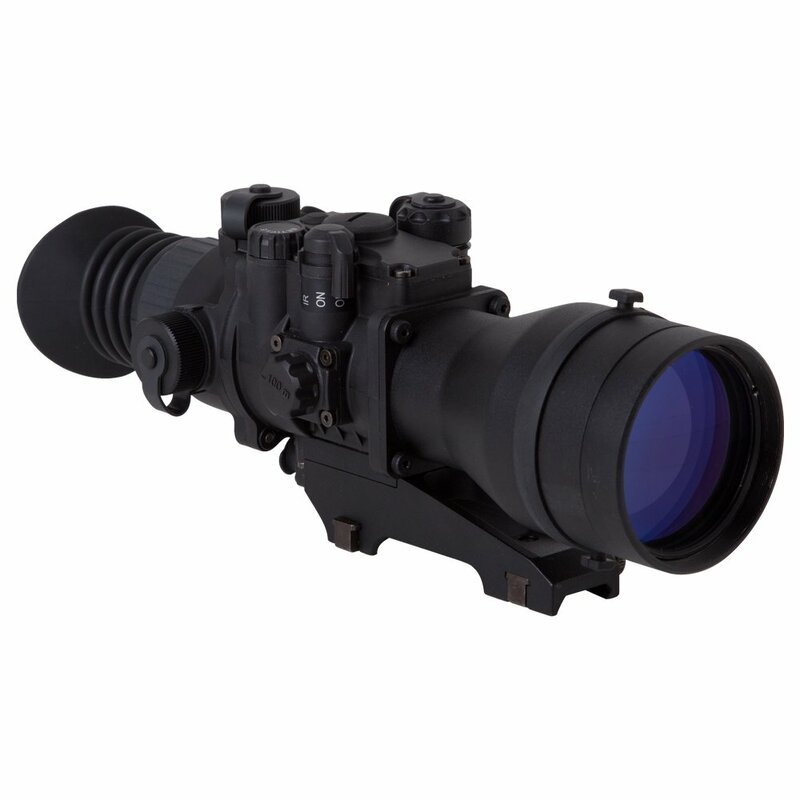 The 4.5 x 40mm model gives you an outstanding 750-foot viewing distance. 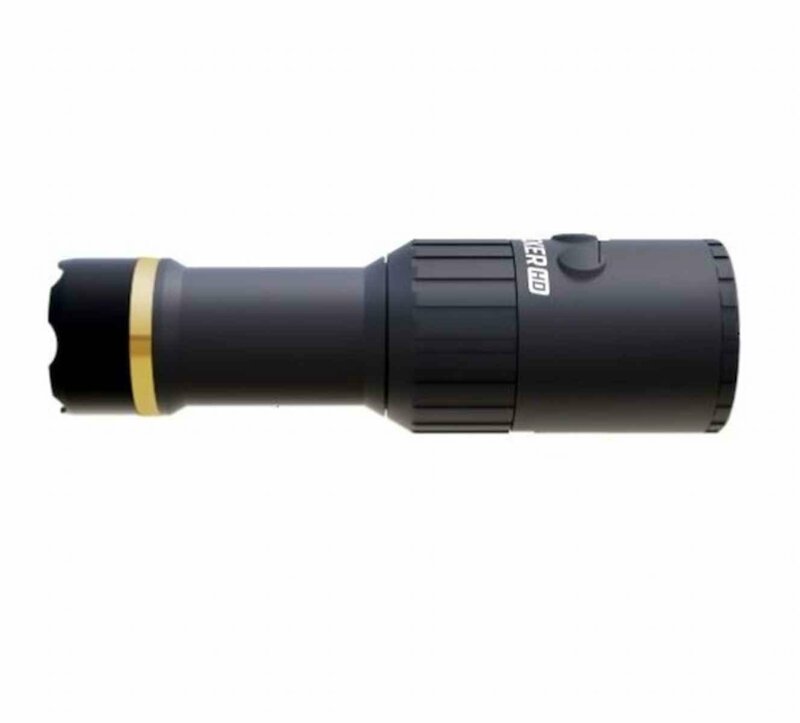 For those that want a very long range, the 6 x 50mm version offers an amazing 1,000-foot viewing distance. 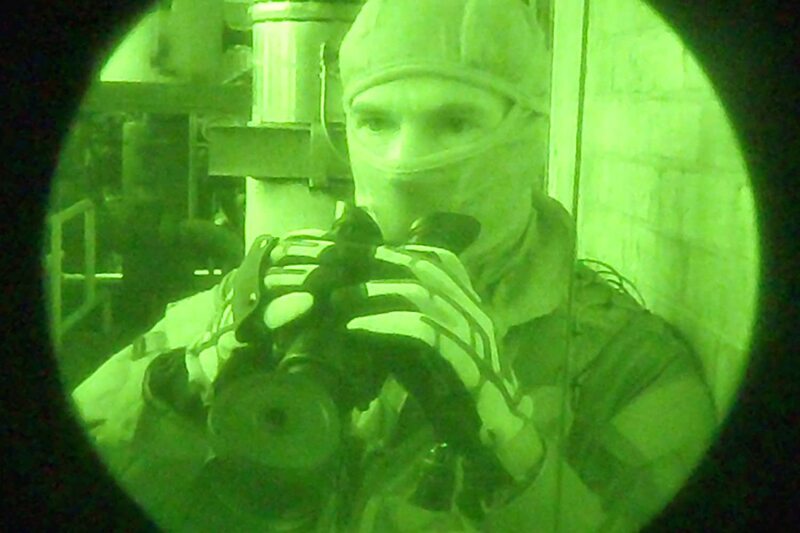 Since the price goes up with a greater range, I recommend thinking about how far you really need to be able to see to achieve your night vision goals. 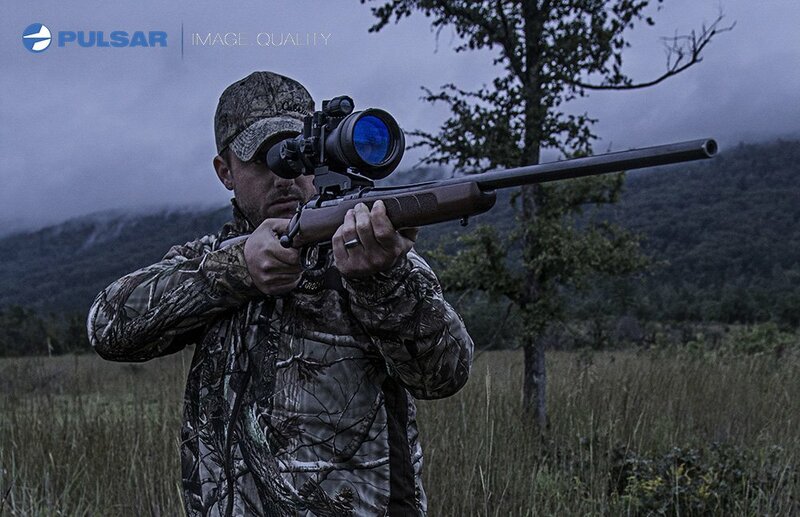 For those on a budget, this style of night vision appears to be worth consideration. Save up to 3 zeros for different loads ranges or weapons. This means you can use the scope on multiple weapons without having to zero each rifle in every time you change your set up. This adds versatility and convenience and helps ensure you are shooting at your best. Runs on a rechargeable lithium ion battery. You can charge via USB but the 5 hour viewing time on a single charge is a far cry from the 40-50 hours of battery you get with night vision. excellent research How much do each of them cost? The cost varies a lot depending on the model. If you click on links you can get an up to date price. It can vary so I usually don’t mention specific prices in articles. Someone might read later on and find a better deal when they click or find that the price has gone up due to a new model being released. Thanks for reading! 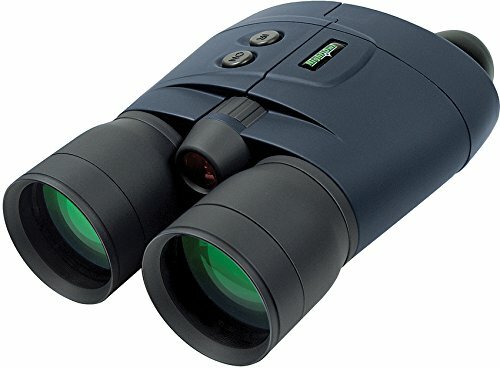 Do you know of a grid-type chart that would compare the prices and features of oculars to oculars, binoculars to binoculars and the rifle scopes to each other?